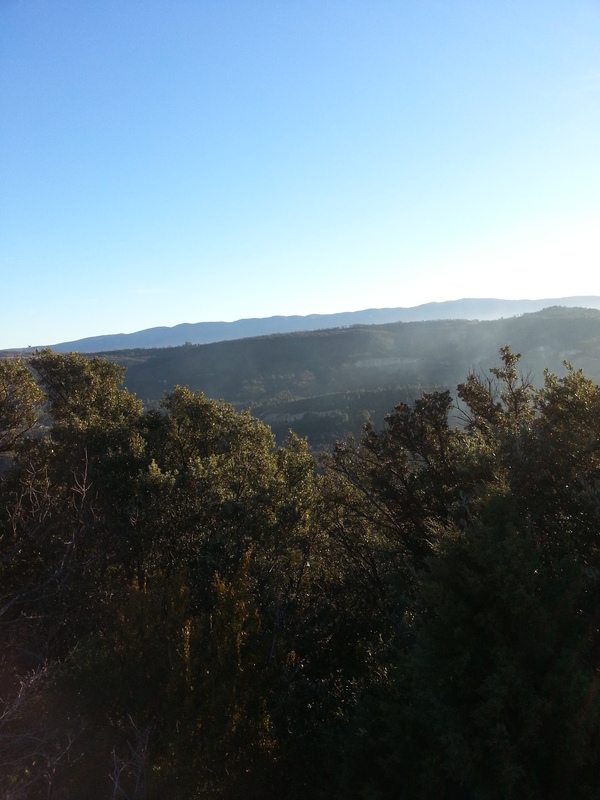 I was fortunate to spend Christmas in the Alps-de-Haute-Provence region in the south of France. This area is known for lavender fields, black truffles, snow-capped mountain ranges, and small picturesque villages. Approximately an hour and a half north of Marseille, this area couldn’t be more different than the glamorous Mediterranean coast. Rural and remote, forested and languid. And their cuisines couldn’t be more different. The Parisians consider the residents of this area simple county folk, and to a large degree they are right. While I stayed in a beautiful large restored country estate, most homes are modest affairs, home to farmers and others who live cooperatively from the land. Early one morning I heard bells tinkling like a herd of cows in the mountains of Switzerland. But it was a pack of hunting dogs sniffing out deer, boar, rabbit or weasel. Not long afterwards I heard the echo of gunshots. Unless specifically noted, hunters are allowed on private property to chase animals. As I drove passed them on my way shopping, several days, I waved in my friendly American, over zealous way we do when someone carries a gun (see I’m nice don’t shoot me!). In return, inevitably, I got a curt nod, their hands remaining in their coat pockets. Hunting in France is as tightly controlled as it is a right of passage for many teenage boys (and a few girls). In order to get a license there is a two-part exam that must be passed—a theory and then a practical. It takes months to initially pass the exam and then the license can be applied for at each different Prefecture. 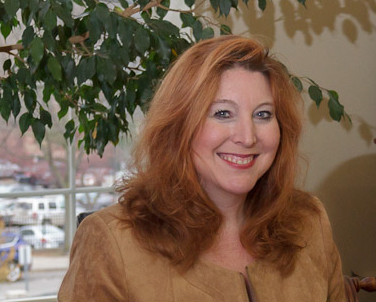 The license must be renewed each year. 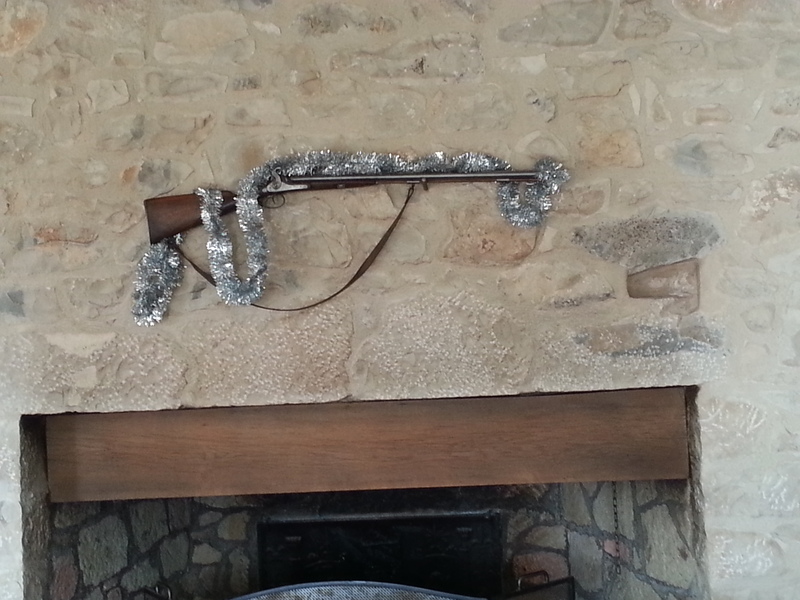 The only guns that are approved in France are hunting rifles and shotguns. Fathers teach sons about gun safety and hunting techniques and accidents are rare. 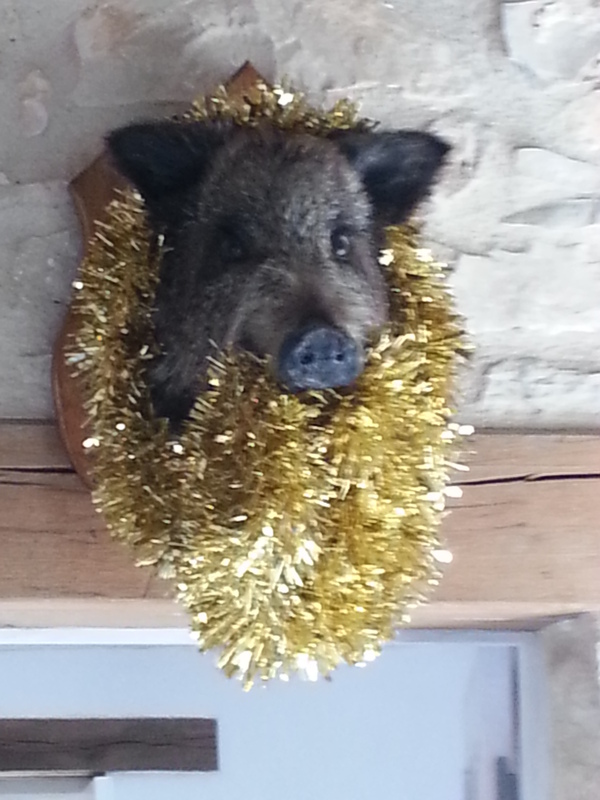 The house where I was staying was in full hunting Christmas bling—garland draped guns, and mounted boar heads. Stockings were hung by antlers with care in hopes that gifts would soon be there. A bearskin rug kept the scene dark and warm. Boar, venison, and rabbit stews are de riguer for the season but when I was invited to a traditional Christmas Eve dinner the courses consisted of raw oysters on the half shell, smoked salmon, foie gras, scallops and (untraditionally) curried salmon stew with Basmati rice. The five-hour meal ended with the obligatory cheese course and then bouche de Noel and gourmet chocolate. So where was the rich game? The heavy sauces? I don’t know. I asked myself the same question. 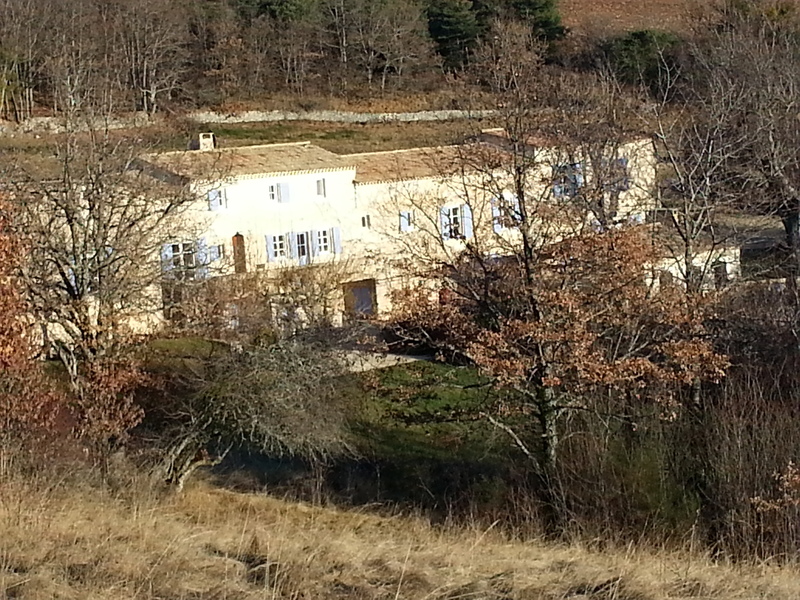 In this region of France there are many small villages that act as cooperatives. The men hunt as a group and share the meat. Their dogs flesh the animals out of the brush and one group of hunters chase the game toward other hunters in wait. December 26 the hunters were back at it. Their neon orange caps and jackets like beacons along the rural roadways and open, withered lavender fields. A local told me that the hunters are only active in the mornings, so my boyfriend and I took a late afternoon walk around the property. But nearby gunshots encouraged us to question the information and scurry back into the house. 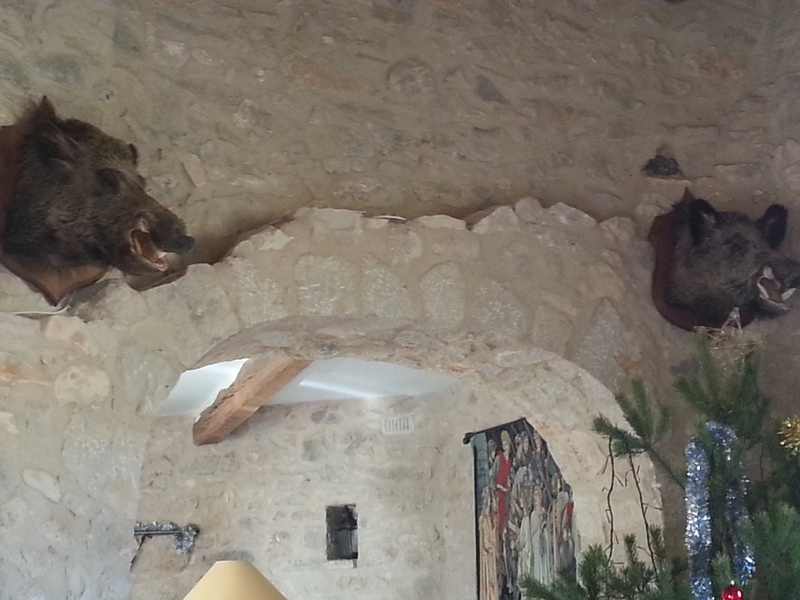 We decided that during hunting season in France it is safer to walk around the picturesque mountainside villages than the woods, at least during hunting season.